This entry was posted in OOTD and tagged Fall, Sweater, Trends. Bookmark the permalink. 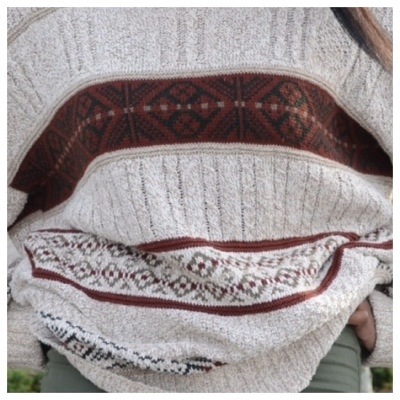 Where could I find this sweater ? This is a very well written article. I will be sure to bookmark it and return to learn extra of your useful information.